We had a GREAT time in Bhutan. We love places, people and definitely our guide and driver. 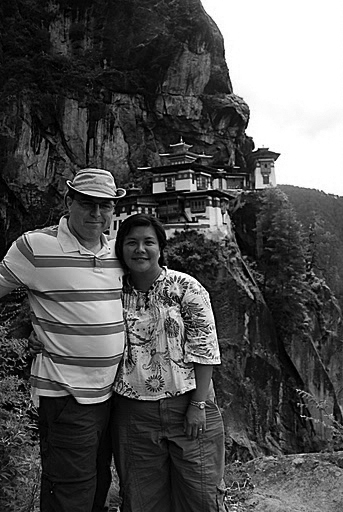 We had a GREAT time in Bhutan. We love places, people and definitely our guide and driver. I have been to 44 countries and I can definitely say that this is one of my favorites. We would definitely go back again and will like to spend more time at Dechawan, especially around black neck crane season. We would also like to explore the east further to Bhumtang around the festival time. I have recommend Windhorse to quite a bit of people. You may have more customers soon. Thank you very much again for your lovely memory and experience.